Advance Sell-Out Notice: It is anticipated that this will be a highly collectable, sell-out issue. So to those who have been thinking of subscribing to Nikon Owner or renewing their subscription, they should consider doing so as soon as possible. London – In Issue 32, the next unique issue of Nikon Owner magazine, Editor Gray Levett interviews two of the most well-respected photographers in their fields: Jim Brandenburg andMike Maloney OBE. In April of this year, Jim Brandenburg was awarded the prestigious distinction of having his work included in the Top Forty Nature Photographs in the History of Photography by iLCP, the international League of Conservation Photographers. 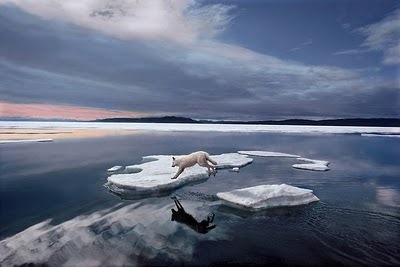 Jim Brandenburg travelled the globe as a photographer with National Geographic magazine for over three decades. His career resulted in numerous magazine stories, several television features and many National Geographic books. He has been published in a multitude of national and international publications including the New York Times, LIFE, TIME, Audubon, Smithsonian, Natural History, GEO, Modern Maturity, BBC Wildlife, Outdoor Photographer, National Wildlife, and Outside. He has received a multitude of prestigious national and international honours for his work, including having been named twice by The National Press Photographers Association as Magazine Photographer of the Year for his work with National Geographic magazine, and as Kodak Wildlife Photographer of the Year by BBC Wildlife Magazine and the Natural History Museum, London. In addition, he was the recipient of the Lifetime Achievement Award by the North American Nature Photographers Association. 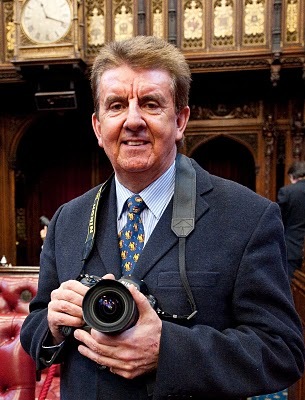 Mike Maloney is Britain’s most highly decorated press-photographer with 105 major prizes to his name. 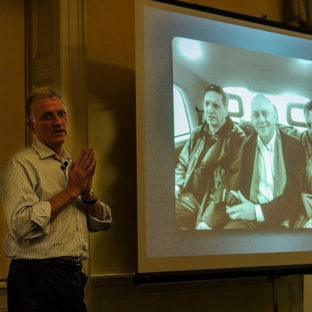 Voted three times Press Photographer of the Year, he has had numerous royal tours to his credit, as well as photographing world leaders such as Clinton, Regan, Gorbachev and Yelstin, with invitations to dine at both the White House and the Kremlin. Mike was awarded an honorary Doctor of Arts degree by the University of Lincoln for ‘a lifetime’s work in photography and his help to young people’. At the ceremony, he was able to read a personal letter of congratulations from The Queen Mother. In the next issue of Nikon Owner, Mike recalls the pivotal moment which led him to take the road south to London from his humble beginnings at a provincial newspaper in Lincoln. He narrates some of the singular stories from the glittering career that followed, resulting in dozens of awards and an OBE from The Queen. 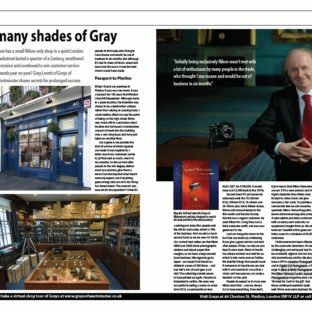 The interview with Mike Maloney will be followed in subsequent issues by a new series of articles unique to Nikon Owner entitled ‘Mike Maloney’s World’. 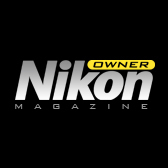 From the cold reaches of the Arctic to the muted ocres of The Palio, from the panoramic sweep of an alien landscape to the microscopic detail of a leaf in bud, Nikon Owner magazine is both inspirational and informative. 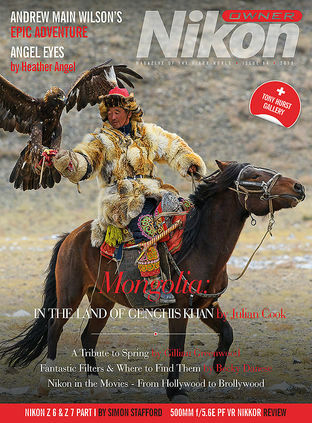 It is a superb, glossy full-colour 60-page quarterly magazine that is 100% Nikon. Each issue delivers bench-mark technical reviews of the very latest Nikon equipment, thought-provoking interviews and articles with world-class images. With its mix of stunning images, illuminating articles to assist and enlighten the photographer, and the very latest reviews on Nikon equipment, it is the essential magazine for the Nikon user. Private user name and password to subscribers’-only website which includes a lively forum, message board, technical equipment reviews, events’ page and use of a photo gallery. Simon Stafford’s Technical Helpline: free technical consultation and support from Simon Stafford who is considered to be one of the top Nikon experts in the UK; you will be able to benefit from his formidable knowledge and have all your technical questions fully answered by email. This service is exclusive to Nikon Owner subscribers. 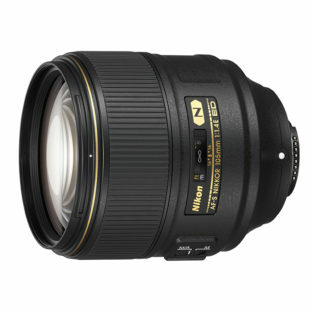 FREE 3-year warranty on all new Nikon products from Grays of Westminster within your year of subscription. 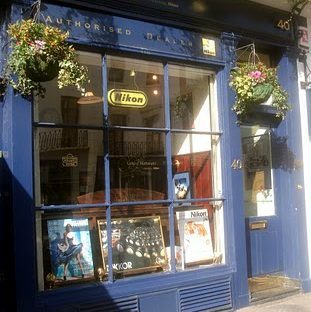 FREE 18-month warranty on second-hand Nikon from Grays of Westminster within your year of subscription. 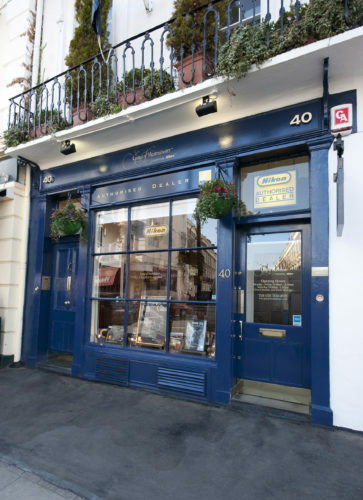 10% off Think-Tank bags purchased at Grays of Westminster. Special trips: past visits have included a two-week trip to Japan and a personal tour of the Nikon factory, a visit to Nikon Thailand, Angkor Watt, Cambodia. Substantial discounts on events and training sessions such as Mike Maloney’s House of Lords Photographic Workshop, Heather Angel’s Wildlife & Natural History Workshops, Neil Lucas’s Definitive Time-Lapse Event, Chris Weston’s Photographic Courses, Simon Stafford’s Flash, Portraiture and Macro Seminars. Nikon Owner Grand Christmas Dinner at the Institute of Directors, Pall Mall, London. Please email your name, daytime landline and mobile telephone number to me if you are interested in finding out more or speak to any of my colleagues between 10.00 a.m. to 5.30 p.m. Monday to Friday on 020 7828 4925 or 020 7828 8971; alternatively for International calls, telephone + 44 (0)20 7828 4925. 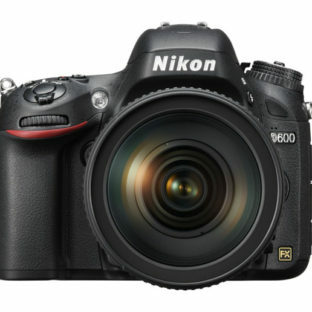 The cost of an annual subscription to Nikon Owner : Special price: £59. Please quote JBMM:59.